When it comes to looking your best as a woman, the basics go a long way. Nice clothes, flattering makeup, and a pretty hairstyle are at least half the battle. But sometimes, little tweaks can make the biggest difference. 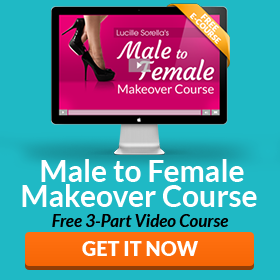 In this post, I share 8 easy ways to instantly boost your attractiveness. You probably don’t think much about the whites of your eyes, but bright white eyes are an important symbol of health and beauty. 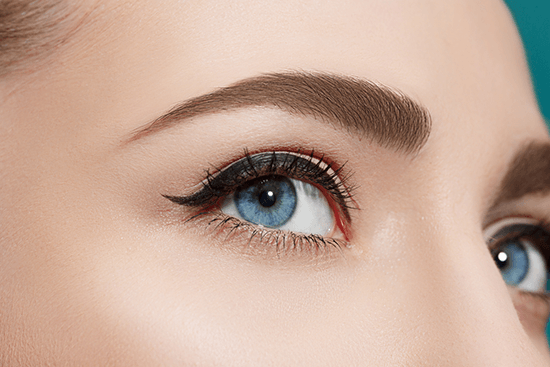 As an added bonus, treating your lashes is a great way to pamper your femme self – even in male mode. You already know that a lady keeps her legs together, but did you know there’s a right and wrong way to cross your legs? Crossing your legs at the knees is not only bad for circulation, it’s considered a “don’t” in royal circles. 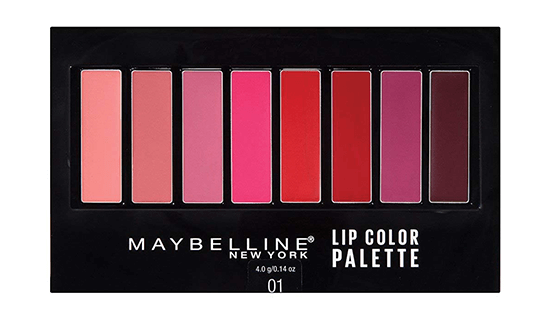 Since it’s frustrating to spend money on a lipstick that doesn’t suit you, I also recommend investing in a lip color palette like the Maybelline Lip Color Palette. This gives you endless option to experiment and mix your own custom colors. 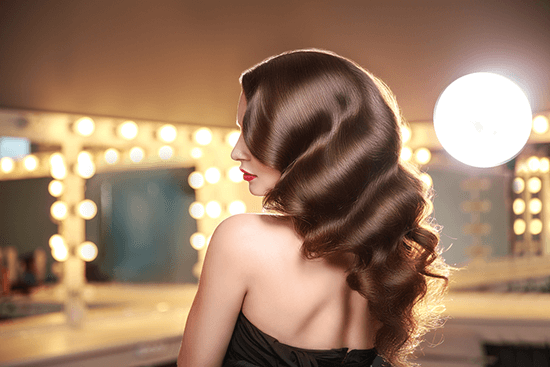 Smooth, shiny hair makes you look pretty and polished, while frizzy hair can make you look older and unkempt. 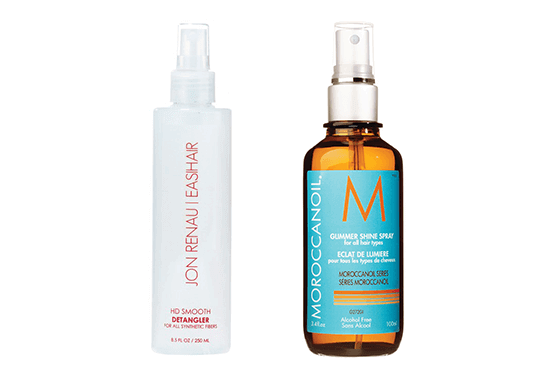 To control frizz and maintain shine, use a smoothing spray such as Moroccanoil Frizz Control for natural hair or HD Smooth Detangler by Jon Renau for synthetic hair. The décolleté is one of the most attractive parts of a woman’s body. Enhance your feminine appeal by showing off your neck and chest with a scoop or v-neck top. It does’t even have to be particularly low cut to have a flattering effect. 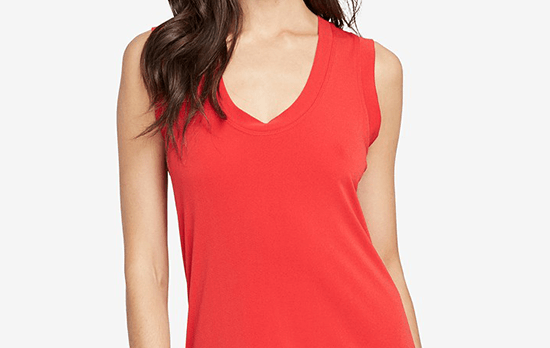 As an added bonus, deeper neckline styles help slenderize a broad torso. There’s nothing sexier than a dewy, youthful complexion. 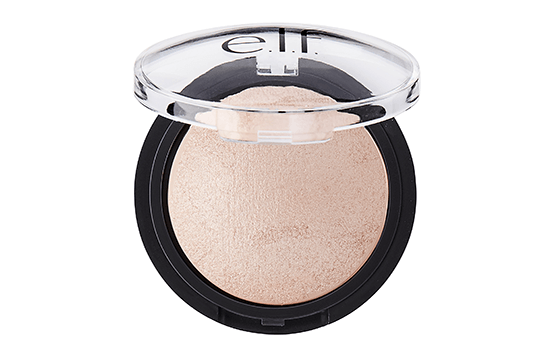 Fortunately, you can “fake” glowing skin by using highlighter makeup to brighten and highlight your face. The video below gives a quick overview on the different types of highlighters (liquid, cream, or powder) and how to apply them. The more you can emulate a woman’s waist-to-hip ratio, the prettier you will look. Create the illusion of curves – instantly – with shapewear, peplum tops, or skirts and dresses that flare out at the hips. Check out my article on How to Create an Hourglass Figure to learn more. 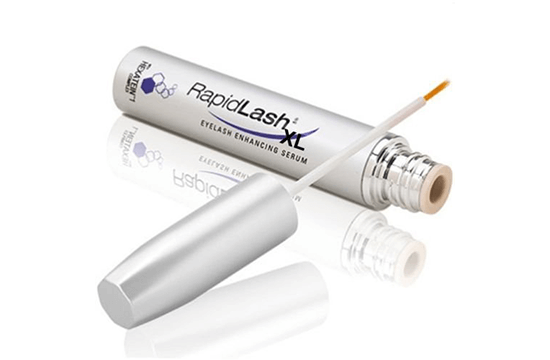 While looking your best requires ongoing effort, these quick fixes can increase your pretty factor in no time at all. Which tip was your favorite? Take my poll and then share YOUR best instant beauty tips in the comments below! 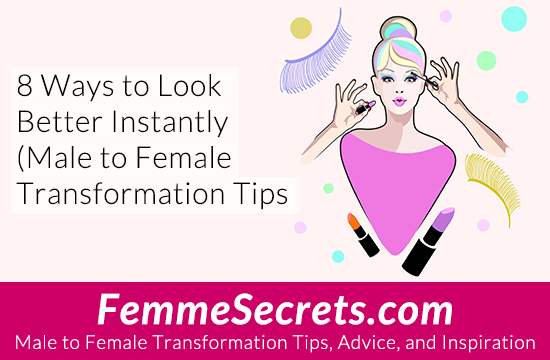 What’s your favorite tip for looking better instantly? 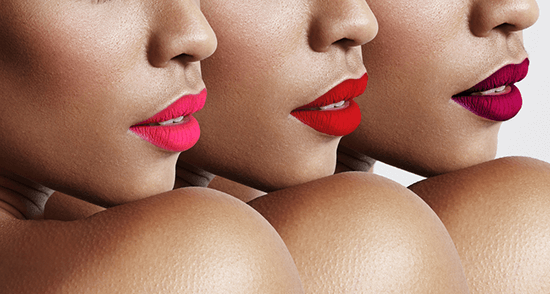 GETTING REGULAR FACIAL, BOTOX INJECTIONS, JUVEDRM INJECTIONS, AND DAILY SKIN CARE AND MASSAGE WILL FEMINIZE THE FACE AND MAKE MAKEUP AND HIGHLIGHTING MORE EFFECTIVE.